We have been working on this day for quite a while. 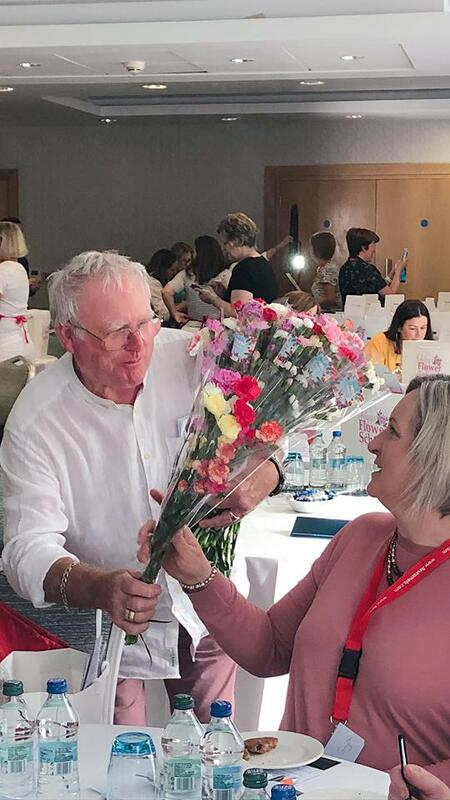 It is as a result of the questions/ enquiries/ requests we get from Florists, Flower Shops/ Floral Stylists and indeed our Floristry Students Past & Present that we have put together a day to help our fellow florists get noticed out there. 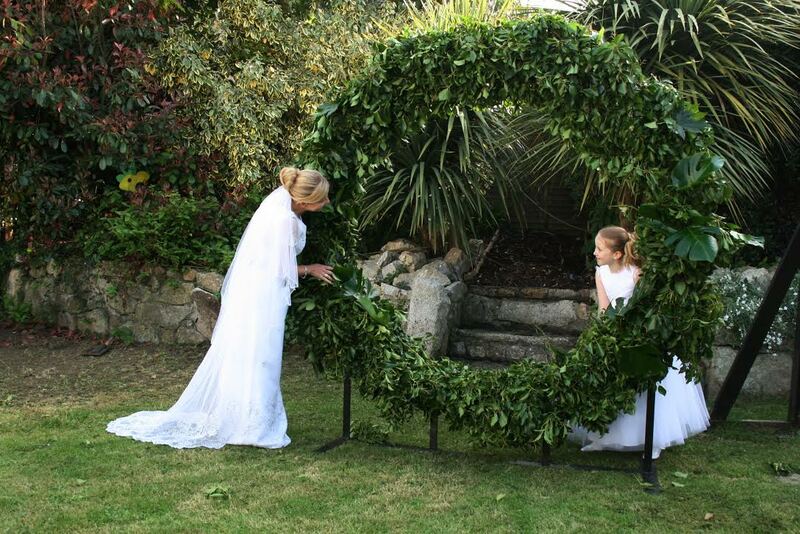 During the day any Floral designs made will be given to one of those attending, If you enter to win the Floral MoonGate, you will need a Small Van or a Car that the back seats that will fold flat, to bring it home. This Competition will be run through Instagram so make sure you have your Instagram Account set up. 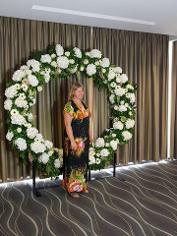 Janette will demonstrate the construction and decoration of a Floral MoonGate or Eternal Floral Arch. 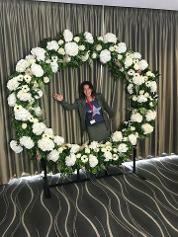 All Flowers for the Floral MoonGate have been sponsored by Central Floral Supplies. 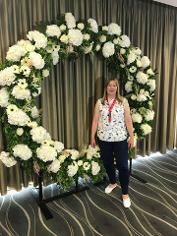 Those attending will have the opportunity to win this completed Floral MoonGate and Frame (standing 7ft tall and take it home with you on the day. 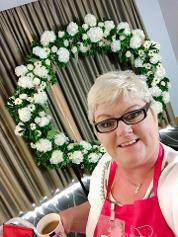 The Competition will be run taking a Selfie with the Floral MoonGate and posting it to Instagram tagging @centralfloral and @KaysflowerSchool & using the #Tag of the day. 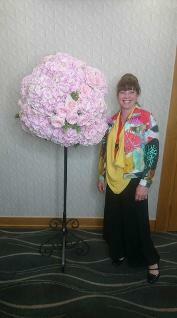 Deirdre will be back on stage talking about Blogging for Florists. How to start your Flower Blog, Topics to write about as a florist, when to write about it, and how to write about it to get good SEO for your website. 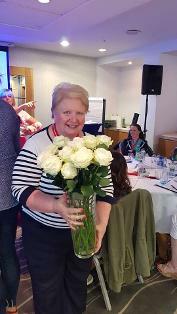 Janette will be back on demonstrating a Supersize Arrangement - All flowers for this arrangement are sponsored by Eirflowers Naas. 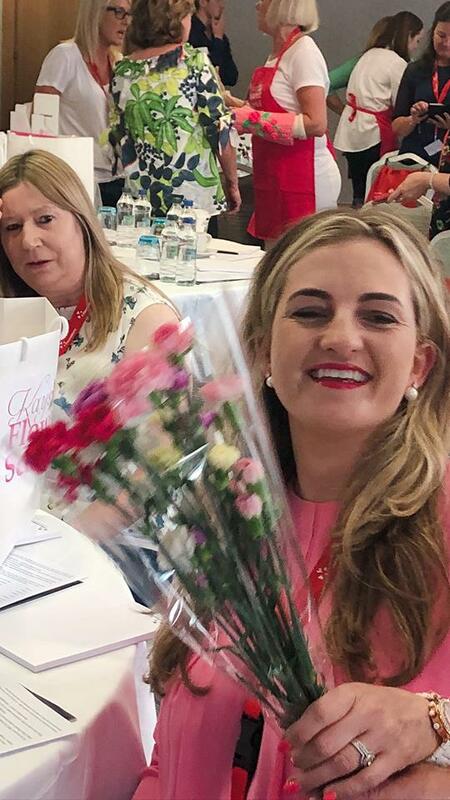 VAT for Florists - Carmel Seeryfrom www.carmelseery.com will be explaining VAT specific for Florists. 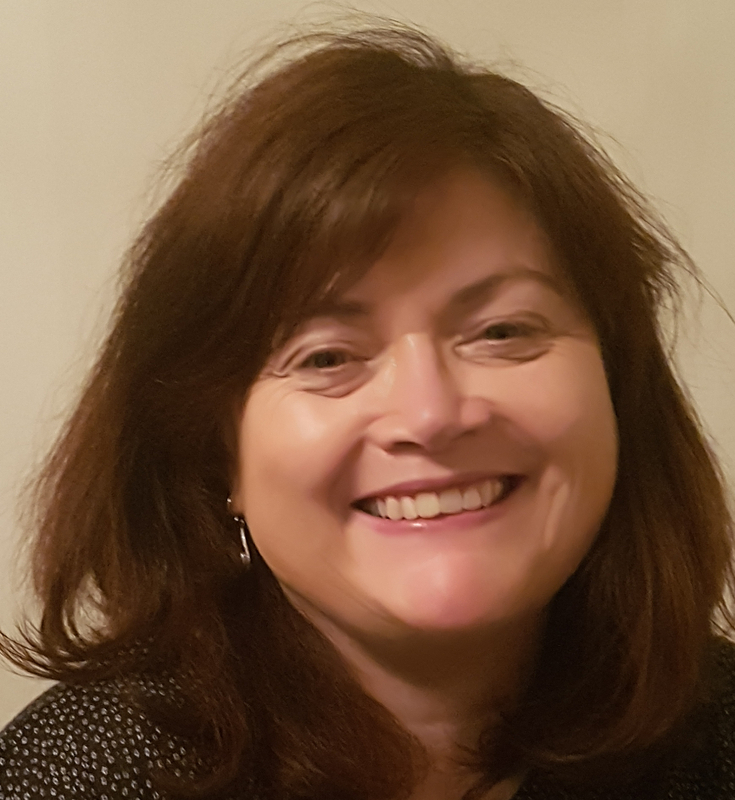 If you are VAT registered or not you still need to understand how to charge VAT to your customers & what Vat can be reclaimed & how much VAT you have to pay to revenue at the end of the year. We are so excited to see you all, so many of you from so long ago have already booked tickets.